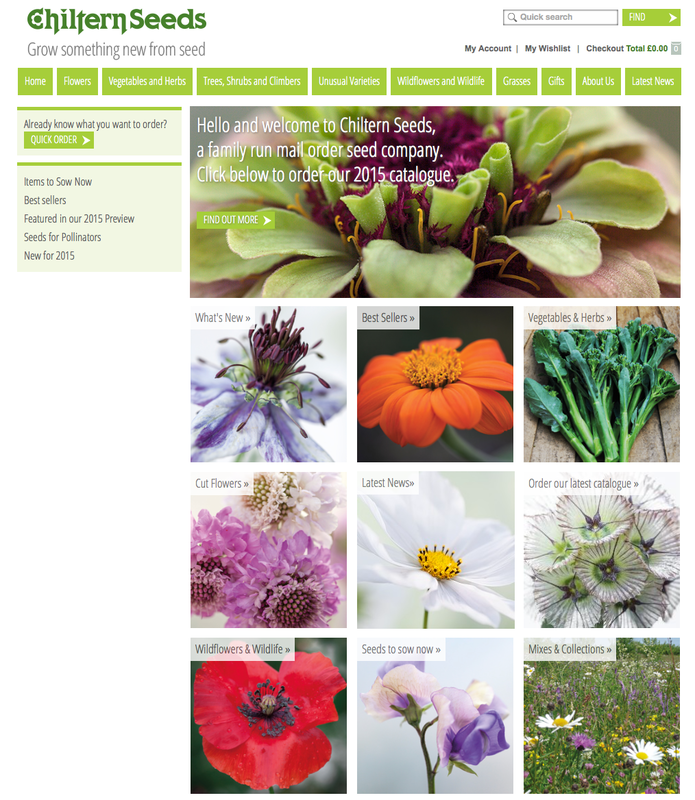 No doubt Seed Catalogues have dropped through letterboxes for weeks now, but at the weekend something new arrived with us – the Chiltern Seeds Catalogue and, better still, their Veg Book for 2015. The Veg Book was a new find and is great fun to browse and read. It’s full of charming illustrations and even more full with suggestions of veggies to grow from seed: some are well-known ‘heritage’ varieties and some new and unusual selections. Both are free and you can apply for your copy via their website at the link above. Needless to say, I have no connection with them, other than I like their alternative take on things.